The Harriet L. Wilkes Honors College of Florida Atlantic University is the nation’s only university-affiliated, free-standing honors college. Located in Jupiter, FL on the John D. MacArthur campus of FAU, this close-knit, residential, highly-selective liberal arts and sciences college offers a distinctive all-honors curriculum and is surrounded by world-renowned scientific research institutes, where our undergraduates benefit from unparalleled access to research internships. Choose from a wide array of disciplinary and interdisciplinary programs of study, enjoy small classes all taught by accomplished professors, and pursue limitless internship and study abroad opportunities. 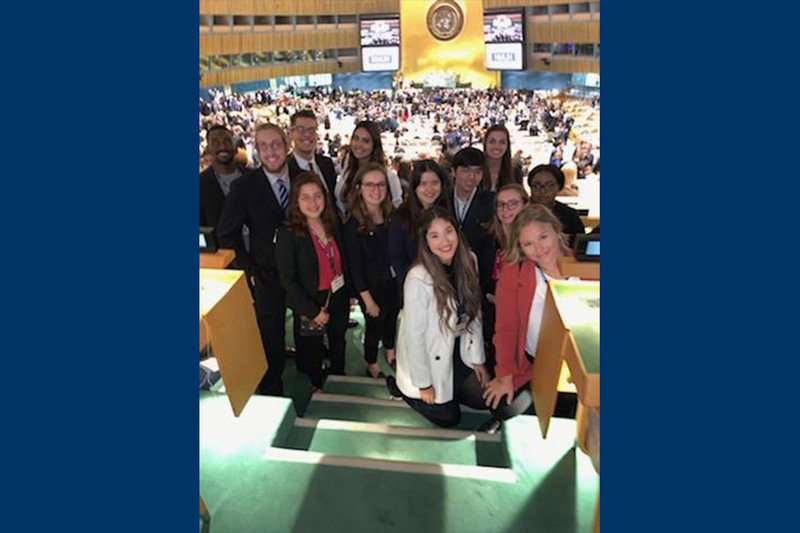 Are you interested in conducting world-class scientific research, representing a country in a Model United Nations competition, interning in a business, studying in another country, or serving in student government? As one student put it, "the opportunities here are mind-boggling!" Our advice? Pursue what inspires and challenges you the most. Why Choose the Wilkes Honors College? Graduate and Professional Success Starts Here. Interested in science or medicine? You can intern in a world-class research lab and contribute to new discoveries in neuroscience, marine biology, or cancer research. Our Jupiter campus boasts the Scripps Research Institute-Florida, the Max Planck Institute for Neuroscience, and FAU's Brain Institute and Jupiter Life Science Initiative. Aspiring marine biologists can intern at FAU's nearby Harbor Branch Oceanographic Institute! Wilkes Honors College students have unprecedented access to working with world-class research scientists. Have a strong desire to pursue a career in medicine? Incoming freshmen may apply to our Wilkes Medical Scholars Program, a highly selective, early admission program into the Charles E. Schmidt College of Medicine. 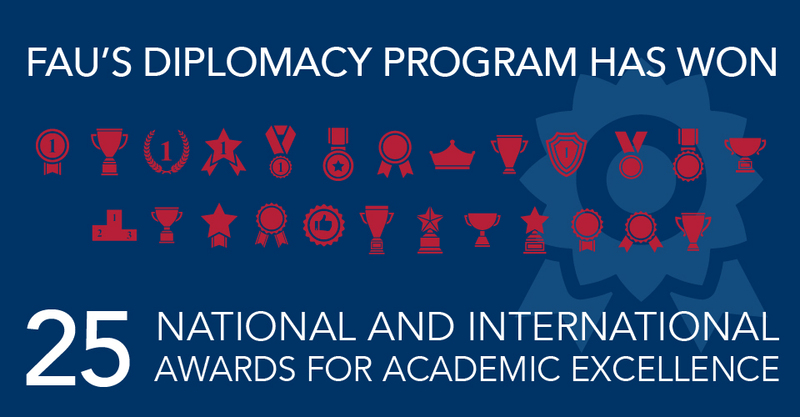 Interested in law, art, diplomacy, history, or social entrepreneurship? We have exceptional programs and opportunities that will prepare you for any career -- even those that don't yet exist! OUTCOMES: We prepare students to become engaged citizens and successful professionals. Our alumni are doctors, scientists, teachers, attorneys, community leaders, business professionals and more. Whatever your dreams, you will graduate fully prepared for your next steps. ACCESS: Our students come from a wide array of backgrounds, and we enjoy a richly diverse and inclusive community. Many are the first in their family's history to attend college. VALUE: All students accepted to the Wilkes Honors College and seeking their first baccalaureate degree receive merit-based scholarships, and many students receive need-based aid. The majority of our students graduate with zero college debt, and the average for others is $10K less than the national average for public universities, and much less than the average for private colleges. LIVING ON CAMPUS: The Wilkes Honors College is a residential college. All incoming freshmen live on campus their first two years. Students enjoy individual bedrooms in furnished 4-room suites with high-speed internet and cable television. CAMPUS LIFE: The campus hosts many special events such as live music, student gatherings and festivities to promote a positive and inclusive community. Students are minutes from convenient shopping and nearby amenities, as well as beautiful parks, waterways and healthy outdoors fun that can be enjoyed in our year-round mild and sunny climate. 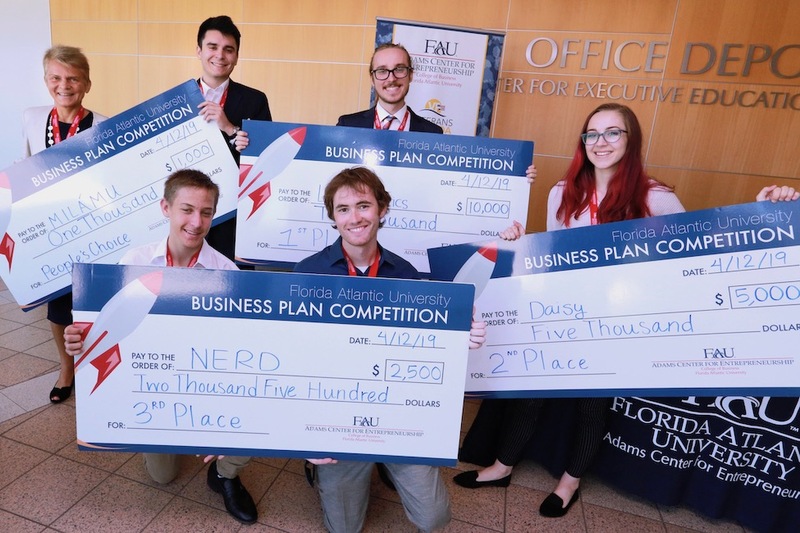 Email us at hcadmissions@fau.edu or call 561.799.8646.